The official Iranian language is Farsi, but that is not the only language spoken in the country. Iran is a tapestry of many cultures and ethnicities, and as such, there are many different languages spoken in the country. Arabs, Kurds, Turks, and many other ethnicities have their own language, which they speak alongside the official Farsi. You should be aware of this great variety of languages when you travel Iran , but there is nothing to worry about, because your travel guide is sure to be able to speak the local language wherever you go Iran. Farsi is part of the Indo-European family of languages. 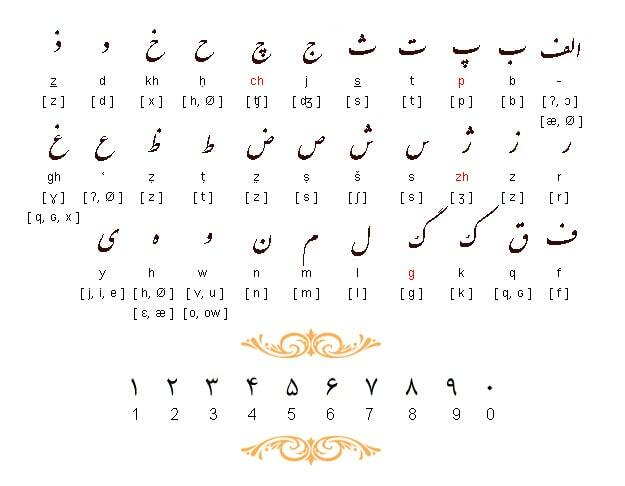 It uses the Arabic script for its alphabet, so to learn Farsi, the first step is learning the Arabic script. The Indo-Persian numerals are used to represent numbers in the Farsi language. Learning the numeral system and the alphabet is quite easy. You can use one of the many available online resources for learning Farsi before applying for an Iran visa . Before you go Iran, it is a good idea to learn the Farsi alphabet. By learning the Farsi alphabet, you will be able to use one of the many free online translation services to get around in cities, if you choose to travel Iran on your own without an Iran travel guide. Even if you plan to use an Iran travel guide, learning the Farsi alphabet might help you in an emergency. If you plan to buy a souvenir of Iran , you are going to have to use the Iran currency, rial. Your Iran travel guide might not be available to help you at all times. You can shop easily on your own, if you learn Farsi numbers. 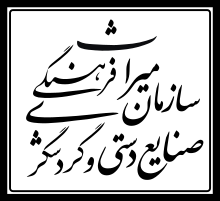 Farsi uses the Indo-Persian numerals to represent numbers. You can find online resources to learn Farsi numbers. Iranians use many Farsi phrases in their everyday conversations. While it might seem like a daunting task, if you learn Farsi phrases, you will be able to communicate with other people on a much higher level when you travel Iran. 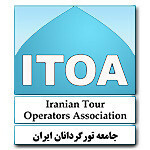 You can ask your Iran travel guide to teach you some of the most used Farsi phrases when you go Iran. The numbers four and six can be written two different ways depending on the calligraphic style. Numbers are written from left to right (as in English). Just a little. kami. کمی. What is your name? (formal) Esmet chie? I’m Sorry?! (if you don’t hear something) Bebaakhshid?! ببخشید؟! Look! Negah kon! نگاه کن ! Hurry up! Ajaale kon! عجله کن !